Valentine’s Day just around the corner. Have you thought about the present for your man yet? If not (which is not very nice of you), then Biotherm has few ideas for you. One of them is Force Supreme Youth Architect Cream. 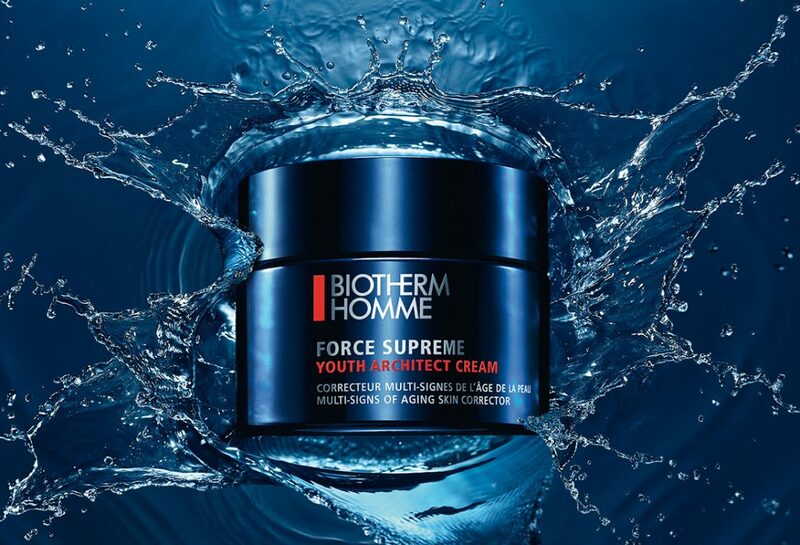 Force Supreme Youth Architect Cream from Biotherm is dedicated mainly for men 40+, but your man can use it as an anti-wrinkle cream. Along with other products in Force Supreme line it will give your man the best skincare and protect his face from wrinkles. Other than Force Supreme Youth Architect Cream, Biotherm is offering such products like: Force Supreme Youth Architect Serum, Force Supreme Eye Architect Serum, cleansing cream gel and lotion. Force Supreme line has characteristic dark-blue bottles with red and white font. The amount of the cream in one bottle is 50 ml. Force Supreme Youth Architect Cream from Biotherm has deep moisturising and nourishing properties for skin. Thanks to those two values the skincare becomes very easy and all skin problems are vanishing in an instant. When your man systematically uses the cream his skin will strengthen, skin’s cellular damages will repair and deeper layers of epidermis will be well moisturised. 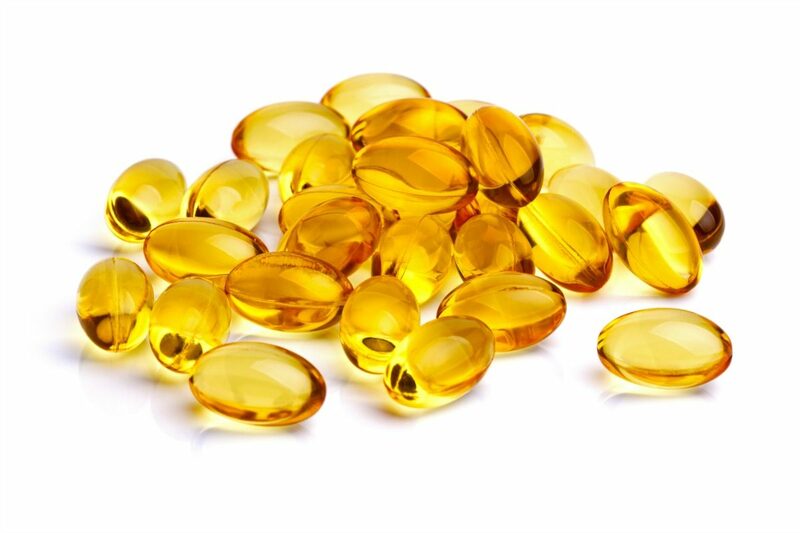 What is more, skin feels firmer and more even. How to use Force Supreme Youth Architect Cream from Biotherm? 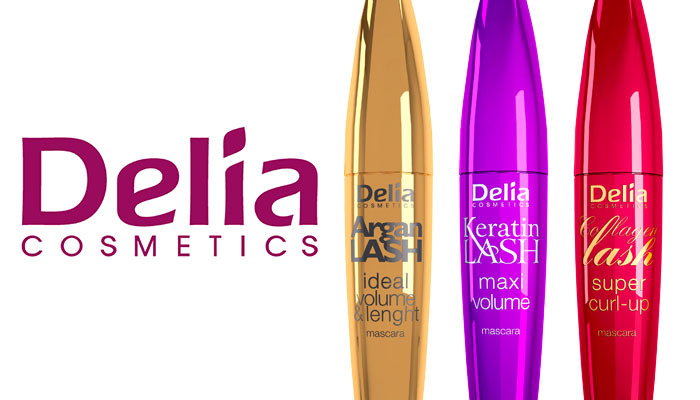 Cosmetic should be used every morning and evening. Before application skin should be cleansed for active ingredients to enter deeper layers. 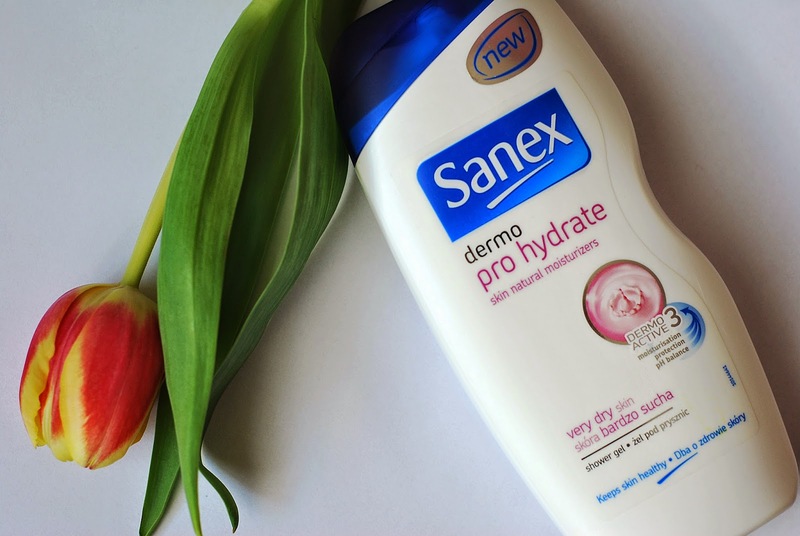 Cream can be used instead of aftershave lotion – it will smoother irritations and redness. Small amount of the Force Supreme Youth Architect Cream rub in the face skin and using both hands, smooth over the face in an outward pattern starting from the centre and finish by the neck. Avoid eye contour.